When we say epic dronie, we mean it. The opening shot in this piece by Jturner is one epic dronie. The piece just gets better when you find out that Jturner was the subject his drone was following. 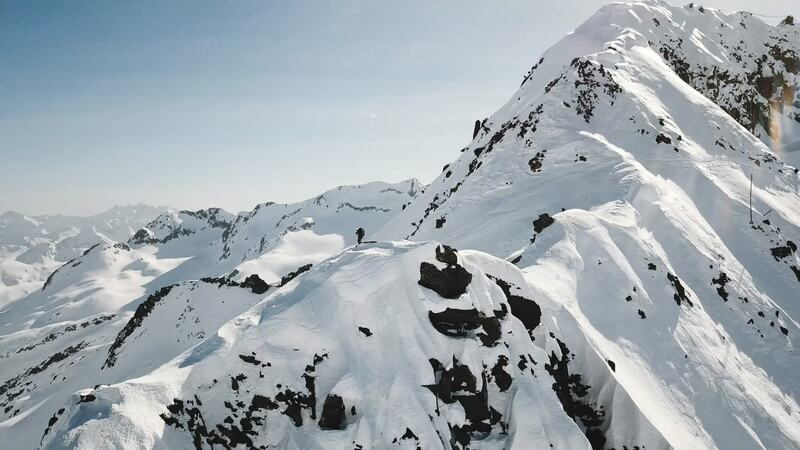 He said he let his DJI Mavic Pro hover over him while he skied down Gemmstock - a mountain in the Swiss Lepontine Alps. Description: Freeride off piste skiing last week in Andermatt Switzerland. I used a dji mavic pro and let it hover as I skied these lines from the top of the Gemsstock. This skiing was easily accessed from the top of the cable car with a short traverse along a pretty exposed ridge.